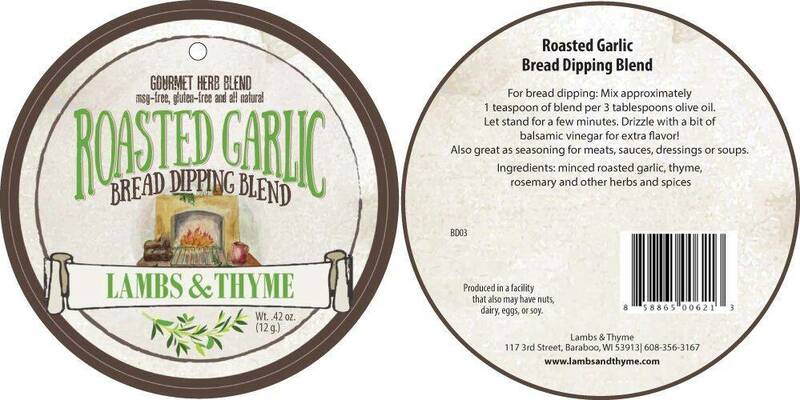 We love our new Bread Dipping Blends! Mix with a little good quality extra virgin olive oil and add a splash of balsamic vinegar for an easy gourmet appetizer. 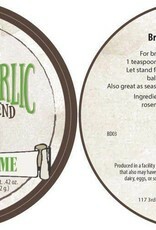 This blend has roasted garlic and a blend of herbs and spices. Could also use this delicious blend for seasoning meats, sauces, dressings and soups.